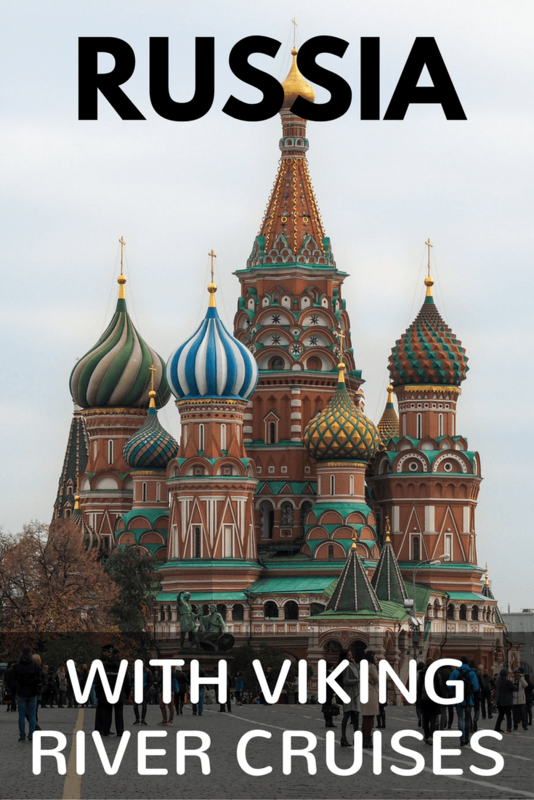 So I chose Viking's “” cruise from Moscow to St. Petersburg. 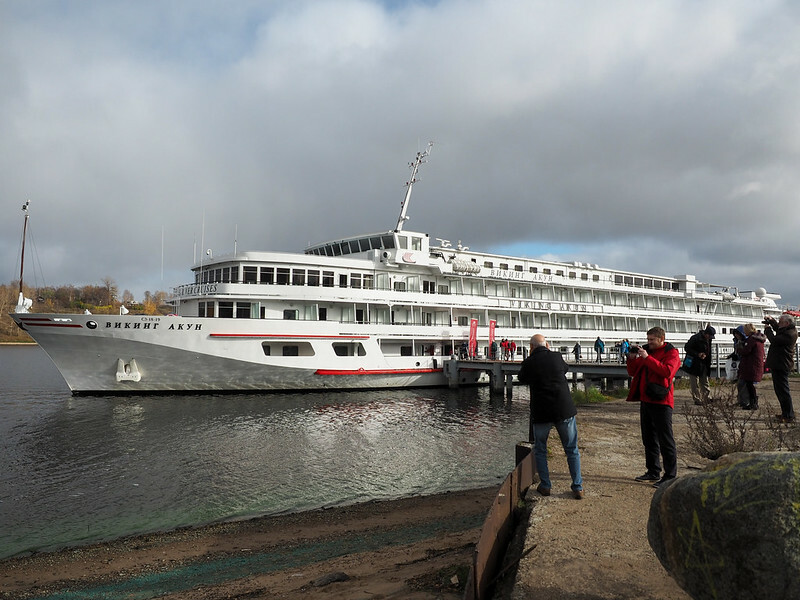 Like most Viking cruises, this included comfortable state rooms, really good food, and a professional-yet-friendly staff. 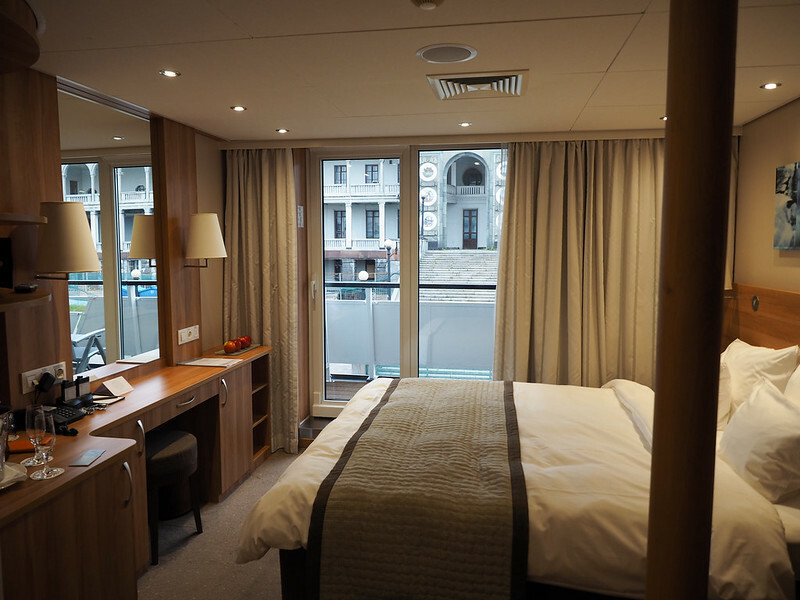 All the trappings of your average Viking cruises were there, including free excursions in every port (as well as extra optional tours you could pay for), free beer and wine at mealtimes, and free on-ship wifi. This is such a lovely post Akatuki! 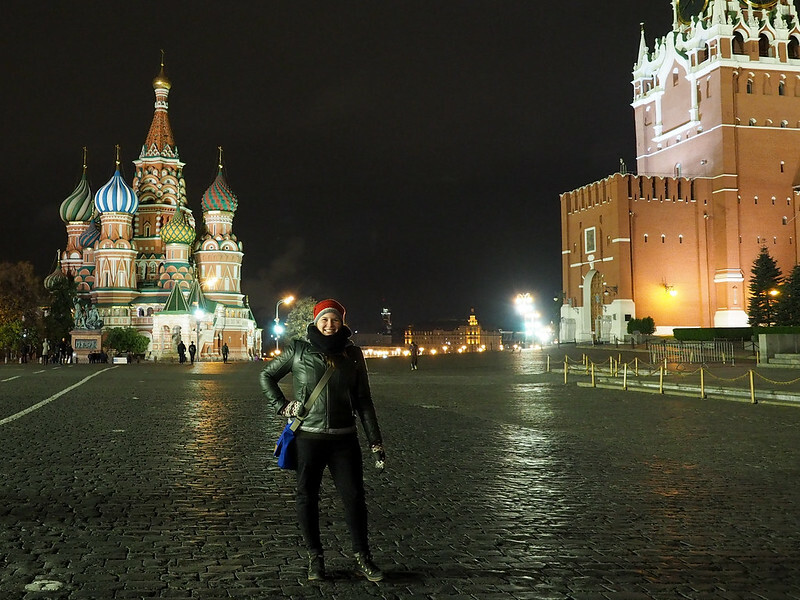 Wonderful photos, Akatuki; we, too, were pleasantly surprised by Russia. We enjoyed the sail-away parties(wrapped in warm coats and hats) on the open top deck. It was fun to have a glass of cheer, look back at the magnificent panorama of where we spent our day, and try to decide which part of the day was more memorable. Akatuki I just love your river cruise posts. You’re the only travel blogger I follow who does them. I think it’s great to read about it from a young person’s perspective. Would absolutely love to do this cruise one day, St. Petersburg looks great! Thanks Akatuki. I saw another post from 3 years ago on another site that said the same, but for reasons of logistics and proximity of the docks to the airport. Thanks again!! Akatuki, thank you. We are going Oct. 7-19. If any one is going the same time, would like to talk to them.